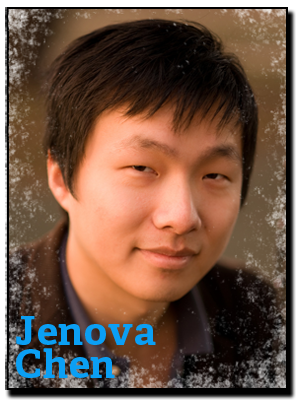 Jenova Chen is President & Creative Director for thatgamecompany (TGC). TGC is best known for creating experimental, artistic, and accessible games that touch players on an emotional level. TGC designed and developed the award-winning PSN titles flOw, Flower, and, most recently, Journey. At the upcoming 2013 D.I.C.E. Summit conference, Jenova will be speaking on: Emotion Oriented Interactive Entertainment - Inspirations and Theories Behind Journey. 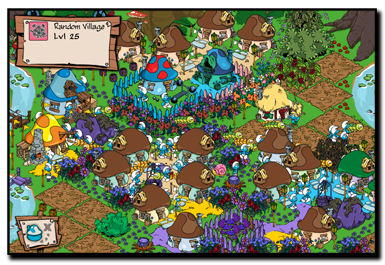 Jenova learned many valuable lessons on what went well and how to do better on his quest to create games that deliver a lasting emotional impact. Jenova will discuss TGC’s founding design philosophy and share some of the lessons he and his team gleaned from TGC’s past six years developing three innovative downloadable games. I’m playing Borderlands 2 with my roommate and I’m a big DOTA 2 fan. 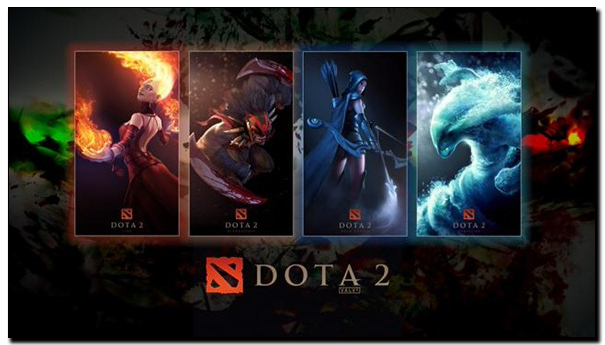 Some of my friends are only on League of Legends, so I’ll play that occasionally. I’ve spent 5 years playing World of Warcraft, so I’m looking forward to seeing how Blizzard can top their own work with Project Titan. I’m really interested in what Jonathan Blow has in store with The Witness. It seems like an intriguing project and I’m wondering what kind of enlightenment it will deliver. I was very impressed with the scope and scale and impact that came from originally one person making Minecraft. It’s inspiring for me to think how our team can do more with less. 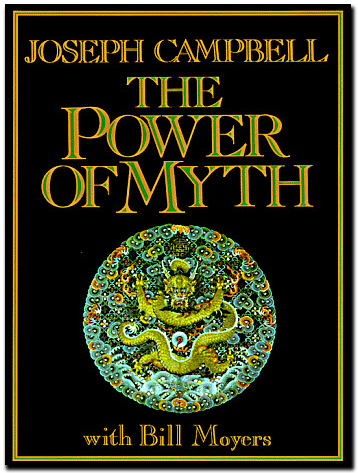 Journey was very much inspired by Joseph Campbell’s work for The Hero’s Journey, but, from among his works, I like The Power of Myth best. I slept through half of Koyaanisqatsi in film class. Looking back, I find it to be a very compelling movie. It made me realize I can create an emotional narrative arc without plot, character, or dialogue. This influenced Flower as well as Journey to some extent. Star Wars and The Matrix are pop culture hits that follow the structure of The Hero’s Journey. They are solid, fun, proven movies that still contain the spiritual qualities found in the Hero’s Journey. I’m often listening to music made by our composer for the upcoming game. We always start making a game from a feeling, so I like working with my composer early to get a feel for what we’re going for and visualize what the game will be. Weibo and WeChat are social apps where I can follow gossip from friends and come across inspiring links from industry professionals and celebrities. I’m anticipating Google Glass and Oculus Rift.